For 25 years, Alex's Place has been serving delicious char-grilled favorites along with a wonderful blend of American steakhouse specialties and Italian classics to satisfied guests. Alex's Place is proud to offer fine dining entrees in a casual, relaxing and comfortable atmosphere. 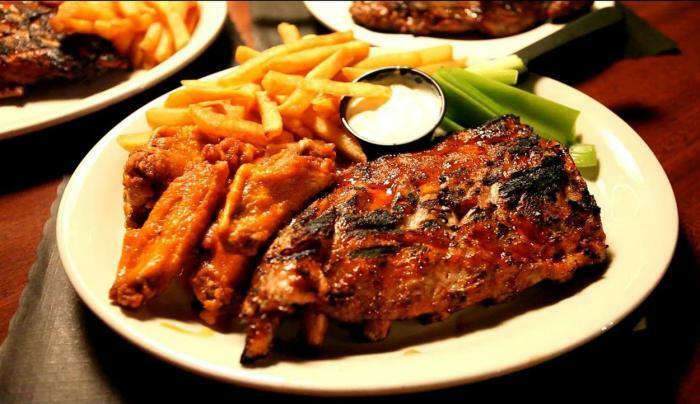 Located conveniently a half mile off thruway exit 48 in Batavia, it's in the heart of Western New York, easily within reach to diners in Buffalo, Rochester and surrounding communities. Alex's specializes in mouth-watering baby back ribs, perfect prime rib au jus, charcoal grilled steaks, and fresh seafood. Originally a small "track" stop for the local racers and players, Alex's was a small one-room building, offering guests classic comfort foods. As it grew in popularity because of its wonderful staff, excellent food and great prices, so did the building and eventually the menu! Now a 100-seat restaurant with an awesome open kitchen design, guests are still welcomed with a comfortable cozy atmosphere that they came to love in the original place. From the warm woods and classic décor, guests can enjoy a cocktail in the lounge and feel right at home. The current menu reflects all that's great about Alex's past, present and future. 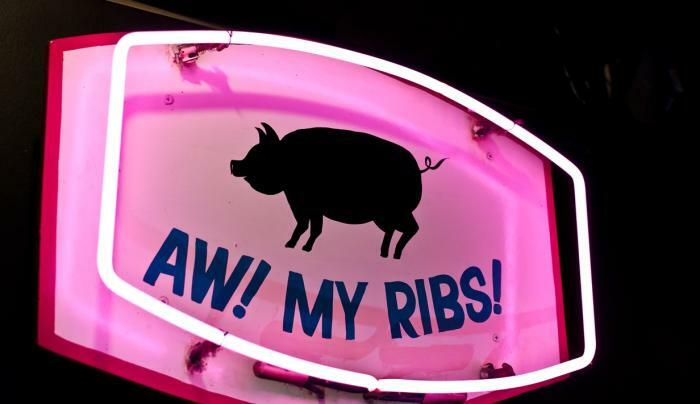 Their famous Baby Back Ribs are known throughout the region, as is the prime rib of beef, grilled shrimp skewers and so much more! Come enjoy delicious BBQ combos like our Ribs, Chicken and Shrimp Skewer plate and see for yourself why Alex's Place has the best BBQ around. 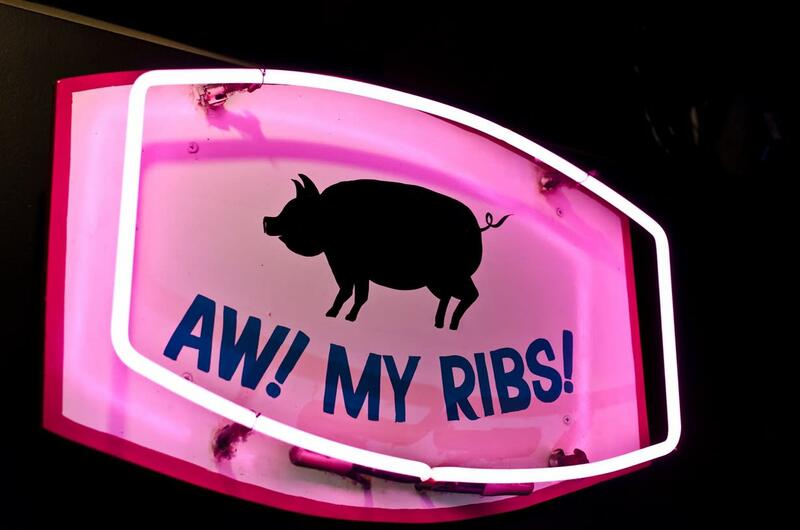 Alex's has won multiple awards at various food festivals across the state including the Lewiston BBQ & Arts Festival, Roc City Rib Festival and The Taste of Buffalo.